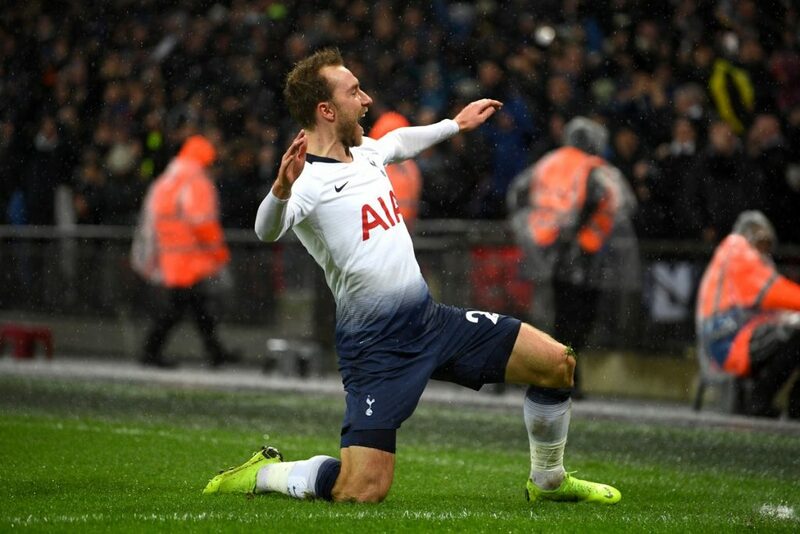 Tottenham travel to the Etihad Stadium as Mauricio Pochettino’s side faces Manchester City in the second leg of the Champions League quarter-finals on Wednesday. Spurs really pulled off a stunning result in the first leg at our new Tottenham Hotspur Stadium, thanks to a late Son Heung-min strike. We have a slender 1-0 lead but to progress to the next round, our whole team will have to give everything to overcome the odds. Manchester City, meanwhile, will look to go for the kill from the blow of the first whistle. Harry Kane hobbled off in the first leg and could be out for the rest of the season. Dele Alli also walked off holding his hand and remains a doubt, and so is Harry Winks, who injured himself during training. Lloris was excellent in the first leg and will look to reproduce something similar on Wednesday. Trippier did a good job in keeping Sterling at bay in the first-leg. With Aurier injured, he is expected to keep his place in the team. 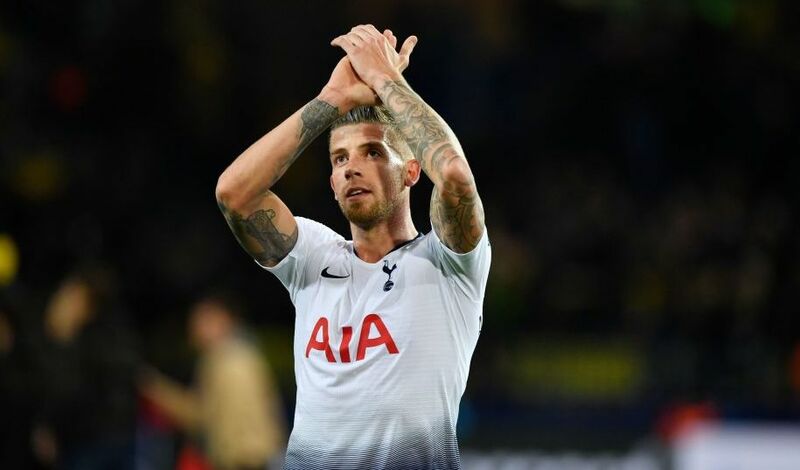 A pillar at the back, Alderweireld is one of the first names on the team sheet. Sanchez has blown hot and cold this season but Wednesday could be a very good opportunity to repay our manager’s faith in him. 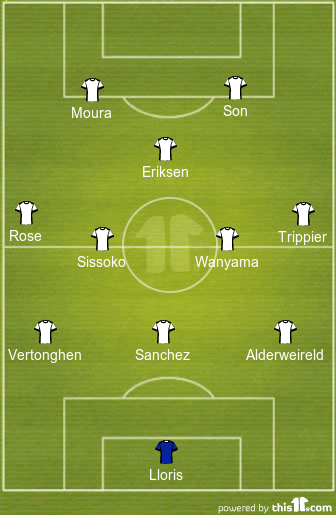 A leader at the back, Vertonghen will have to be at his best to keep City’s attackers at bay. Aggressive and tenacious, Rose could get the nod ahead of Davies at the Etihad. 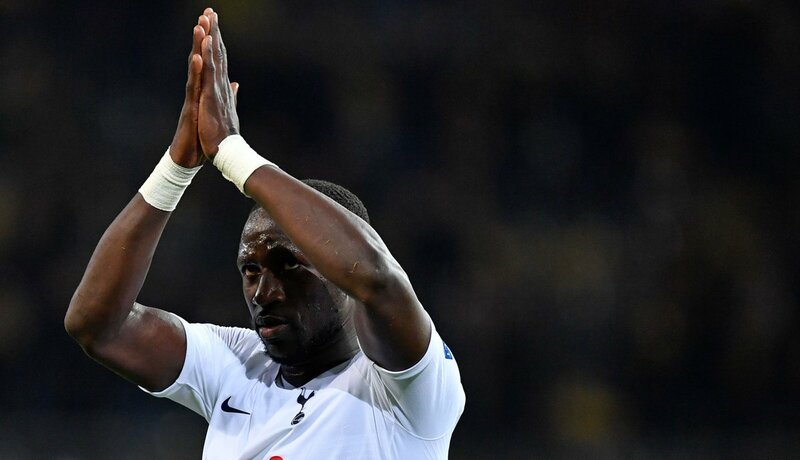 Sissoko has impressed massively with his work rate and tenacity in midfield. He is a certain starter for Spurs. Wanyama’s presence will be important on Wednesday. The Kenyan will look to intercept the opposition’s attacks and protect the backline. Tottenham’s creative hub, the Danish midfielder will have to be at his best, if we are to win against Manchester City. Son is enjoying his best season at our club and is an undoubted starter at the Etihad. 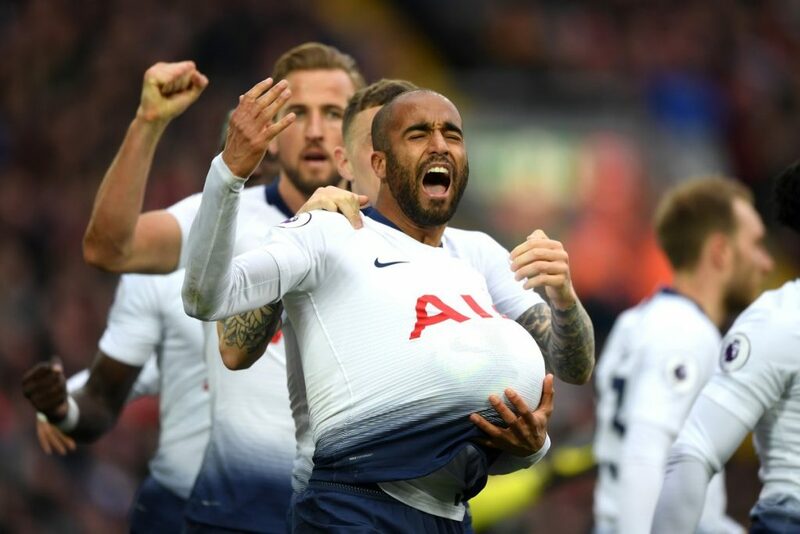 Moura scored a hat-trick in the 4-0 rout of Huddersfield at the weekend. That should give him a lot of confidence going into this game.